Home / All Featured Articles / Best Of / Leader / Professional / Do you know your Sanity Metrics from your Vanity Metrics? Notice that some people report what makes them look good, rather than what is important for business? 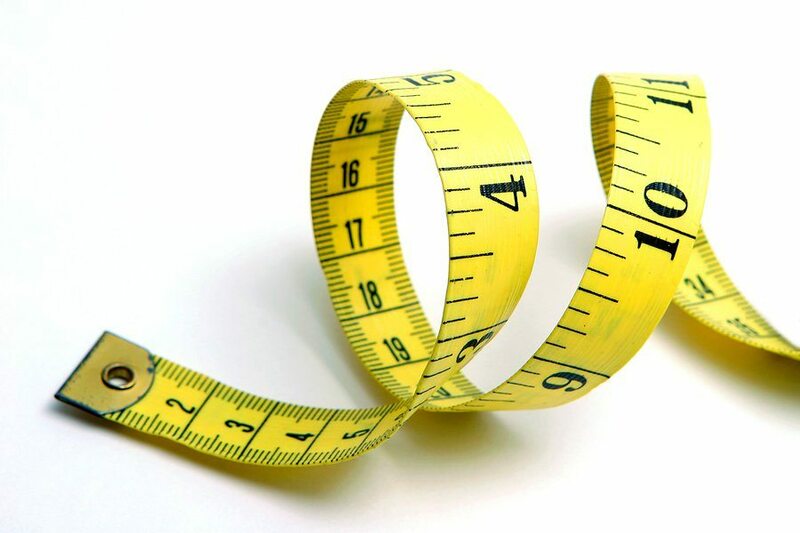 The terms Sanity Metric and Vanity Metric weren’t plucked out of thin air – they exist because it’s commonplace for organizations, managers and employees to measure what makes them look good (for vanity), rather than what’s important for business (for sanity.) We’re human-beings. Most of us like to look good all the time, and all of us like to look good some of the time. It’s natural, but not helpful. Sure, some businesses are built on the vanity of a small number of individuals, but most are successful due to asking itself the right questions that lead to understanding what works, and what doesn’t. … tells you what you want to hear and what makes you look amazing. When you’re a kid, you might have measured how many baseball cards you owned compared with your buddy, or how many other kids wanted to be your beau. A ‘great’ score in these are good for the ego and to make kids feel important, popular and special. In business, a Vanity Metric might be how many workers a manager has control over, the size of a budget, or even production volumes. Projects may brag about the number of issues resolved or milestones hit on time. But they’re misleading and don’t paint the full picture, and can hide issues that have a major impact on business performance or value. Still, many organizations still report these Vanity Metrics because they’re desperate to show how well they’re run in superficial terms – and they get away with it too. Is our organization doing things right? They measure the efficiency of our organizations. Is our organization doing the right thing? They measure the effectiveness of our organizations. They are the deeper measure of success, not an absolute, singular value. In other words, we don’t see how efficient our widget production is. We don’t know if production is efficient, if we are going to make our profit targets and meet production targets within a fixed period. In other words, we don’t measure how effective our widgets are. We don’t know if we are building the right widgets, as proven by pre-sales before launch; if our widget met customers expectations; and if our widgets are well-placed in our market and how they compare to our competitors’. Sanity Metrics tell us how well we are doing against our strategy and goals of our organization. We need to learn many dimensions of data about our organisation to understand if we are creating success, and where we might be going wrong. When we measure Sanity Metrics, we go under the hood to collect useful data to make decisions with. Perfect examples of these can be found in the social media and social networking space. And to be upfront, I participate in showing Vanity Metrics, just like the next guy! Just look at my social media counts on my website pages. What I don’t show you is the in-depth analysis I perform on my site analytics, to understand what content works (and what doesn’t), the alignment to my demographics and the tone of voice, etc. Social media and networking is ablaze with vanity metrics – none of which really proves anything of any true value. It’s the metrics that prove engagement, conversions of browsers to subscribers, and social-proof that really matter. What are you measuring? For Vanity, or Sanity? Here is an opportunity for you to look at what you report in your job – are you reporting Vanity Metrics or Sanity Metrics? 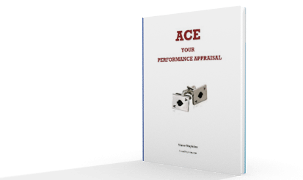 Are you telling your manager what you want them to hear, what he/she wants to hear, or what they really need to know to manage performance, issues and risks? Do you fill out a weekly report, or provide a performance dashboard to senior managers? Does it paint the full picture of your performance, or hide the dirty details? The simple ‘filter’ is to ask yourself So What? How does this information help us make smarter decisions?